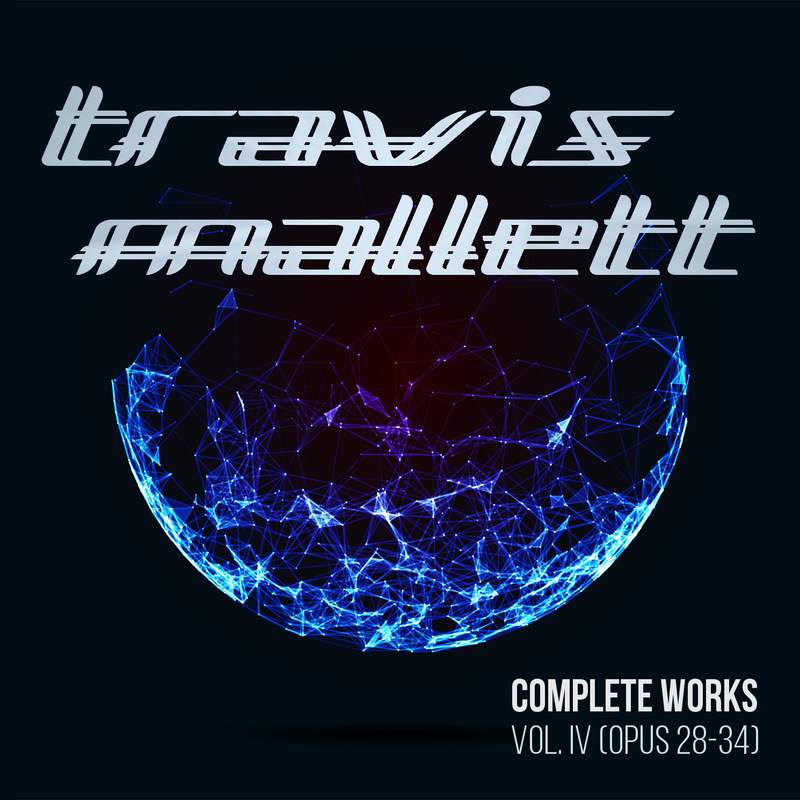 Spanning traditional minimalism to jazz and postminimalism, this CD contains all works composed by Travis Mallett in 2017. The pieces were produced entirely electronically, save for the narration in Helios, performed by Troy W. Hudson. The works on this disc began as a series of experiments with synthesized music using the EastWest Quantum Leap digital instrument suite. Piano recordings were performed on a Yamaha CLP-565GP and then rendered with EastWest Pianos Gold Steinway D samples.